Tom Alter had acted in over 300 movies, numerous TV shows, and written several books. 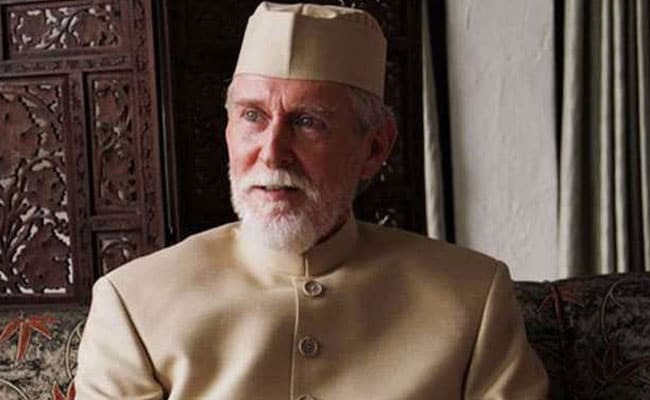 Mumbai: Actor Tom Alter, who was fighting cancer, has died in Mumbai. He was 67. A statement released on behalf of his family said, "It is with sadness we announce the death of Tom Alter, actor, writer, director, Padma Shri, and our dear husband and father." Mr Alter was taken to Saifee Hospital earlier this month with stage four skin cancer, for which he had been treated earlier and which had relapsed. He was taken home on Thursday and died on Friday night, news agency IANS reports. Tom Alter worked in film, television and theatre. PM expressed grief on the demise of Shri Tom Alter and recalled his contribution to the film world and theatre. He extended condolences to the family & admirers of Shri Tom Alter. Tom Alter's manager Ismail Ansari told IANS that the actor's cremation was performed in Mumbai's Worli today. "The cremation was done in Worli. His close family members were present. 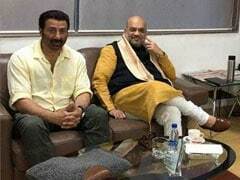 Raza Murad and some directors from the industry were also present," Ansari told IANS. Earlier this month, Tom Alter's son Jamie told news agency IANS that the cancer he was treated for last year had returned. "It is what is called a squamous cell carcinoma (a type of skin cancer). It is a relapse of the same thing which had happened last year and unfortunately, for various reasons, it was not detected at that time and has come back," he said.